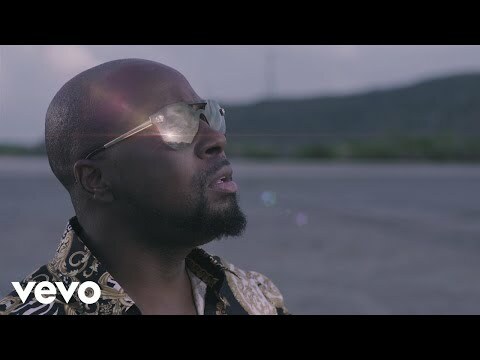 This entry was posted in Popular, Rock, and Misc., Rap and Hip-Hop, Reggae, World Music and tagged 2017, 2017 releases, Afro-Cuban, album review. 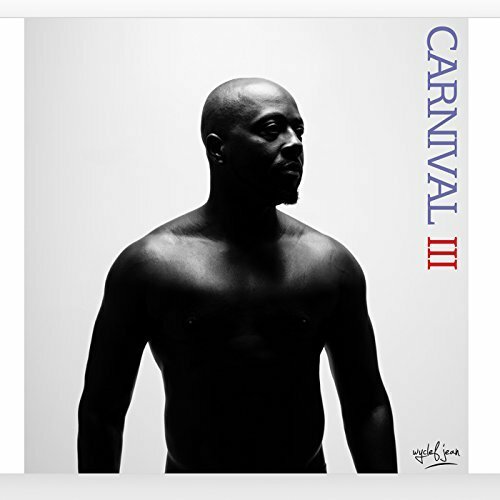 Wyclef Jean, Carnival, Carnival III: The Fall and Rise of a Refugee, CD review, collaboration, Jamaal Baptiste, Legacy Records, polyrhythms, pop music, Rap and Hip-Hop, refugee, Reggae, World Music by aaamc. Bookmark the permalink.